The Milwaukee Brewers have acquired right-handed pitchers Bobby Wahl and Adam Hill and infielder Felix Valerio from the New York Mets in exchange for outfielder Keon Broxton. The announcement was made by General Manager David Stearns. Wahl, 26, has made 14 career relief appearances in the Major Leagues with Oakland (7 games in 2017) and New York (7 games in 2018). He was acquired by the Mets this past July 21 as part of the trade that sent right-handed pitcher Jeurys Familia to Oakland. He spent most of the 2018 season at the Triple-A level, going 4–2 with a 2.20 ERA and 12 saves in 38 games (1 start) between Nashville (34g/1gs) and Las Vegas (4g). He produced 73 strikeouts in just 45.0 innings pitched. 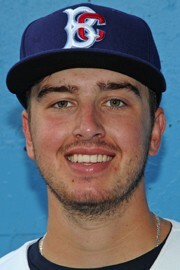 Hill, 21, was selected by the Mets in the fourth round of the 2018 First-Year Player Draft out of the University of South Carolina. 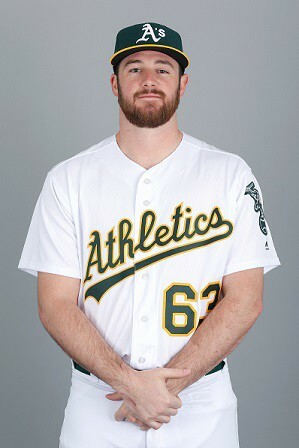 He spent his first professional season at Class-A Brooklyn, where he went 1–1 with a 2.35 ERA in 9 relief appearances. He notched 26 strikeouts in just 15.1 innings pitched. Valerio, 18, spent his first professional season in the Dominican Summer League, batting .319 with 3 HR, 22 RBI and 16 stolen bases in 67 games. His 84 hits tied for the league lead. Broxton, 28, is a career .221 hitter with 33 HR, 79 RBI and 50 stolen bases in 276 games in the Major Leagues with Pittsburgh (2015) and Milwaukee (2016–18). He was acquired by Milwaukee from Pittsburgh, along with right-handed pitcher Trey Supak, on December 17, 2015. He batted .179 with 4 HR, 11 RBI and 5 stolen bases in 51 games this season. Now for my thoughts on the trade, which will come in two distinct parts. First from the fan in me, who was sadden on Saturday evening. Broxton is personality incarnate. He is energy personified. He has a zest for life that shines through in his game. He made watching the Brewers that much more fun every time he was on the field. To see him bounce around with that infectious smile on his face after pulling in yet another would-be home run made me happy. He was arguably the best defensive centerfielder in baseball in 2018, a year removed from an offensively solid 20/20 season of which he spent a significant portion in the minor leagues. He was a quality baserunner (when he was on base) and added value in the ways his skills allowed. My cheering heart hates that Keon Broxton won’t be a part of my favorite baseball team in 2019 and moving forward. But therein lies the internal struggle coloring my reaction to this trade, because the analytical side of me knows that even without this perfectly sensible trade, there’s a significant chance that Broxton wouldn’t have been on my favorite baseball team in 2019 anyway. It’s no secret that Broxton’s defense is the biggest way he contributes. There’s usefulness in a player who can defend all three outfield spots. There’s more in one who can also run and thump a little bit when he’s making contact. Broxton is an elite defenseman, but when push comes to shove he hasn’t contributed enough offensively for Stearns to justify carrying him on the 25-man roster for 162 games. In 2018 it was easier to have Broxton figuring in the math. He had a minor-league option year remaining. As 2019 dawns, Broxton (like Domingo Santana before him) is out of option years. Without the ability to send Broxton to Triple-A as needs dictate, holding him became dangerous. Given the reported interest in Broxton this winter, there is no chance he clears waivers should he have been designated for assignment. As such, the inherent danger of holding onto Broxton to begin 2019 is that Milwaukee risks losing him for nothing later. Broxton is talented, but the self-admitted inconsistencies on offense coupled with the overall roster picture made for a bad combination. 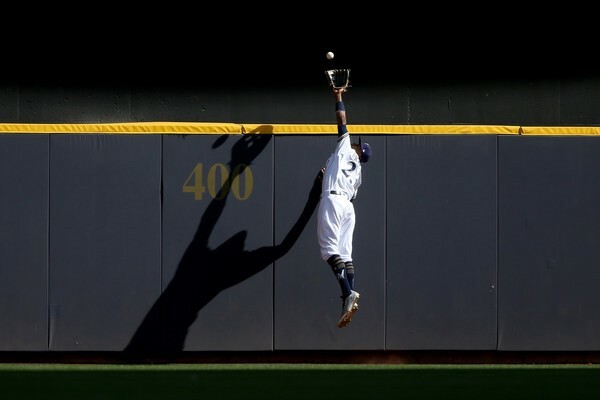 The starting outfield jobs are spoken for, and with how much Brewers General Manager David Stearns has shown he values roster flexibility, fringe guys with no options are in danger of being swapped out when the chance to do so arises. Santana was traded for a capable reserve outfielder in Ben Gamel (who has an option left) and the upper levels of the minors are flush with outfielders including two new 40-man roster adds in Tyrone Taylor and Troy Stokes, Jr. Furthermore, Hernán Pérez, Eric Thames, and the newly signed Cory Spangenberg can all play a little outfield if need be. With Gamel on board, Stearns was free to trade Broxton for help in other areas. As you had the chance to read above, Bobby Wahl is a right-handed pitcher who could find himself available in the Opening Day bullpen. Adam Hill (who profiles as a starting pitcher in his early pro career) and Felix Valerio are farther away but offer the kind of upside Stearns has a demonstrated history of preferring to acquire when he can. And, after rambling a bit, allow me to apologetically be as clear as I can in summary. This trade is one that David Stearns must make in order to be responsible in his duties as GM of the Brewers. The transaction is smart and defensible. I understand the why. All the reasons make sense. 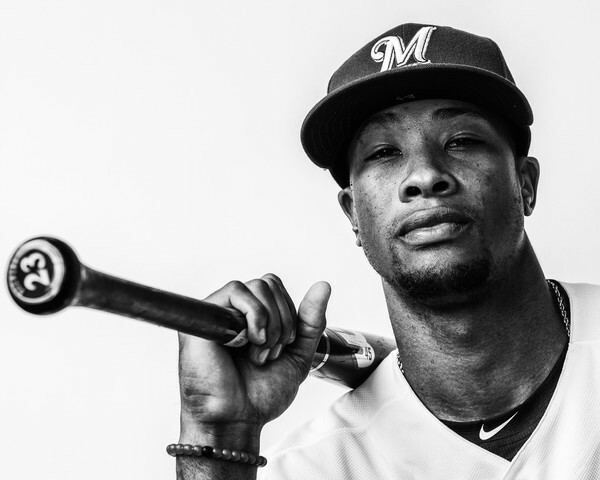 Here’s hoping Keon Broxton flourishes for New York where he perhaps only flashed for Milwaukee. All Brewers fans want Wahl, Hill, and Valerio to each contribute significantly at the big league level for the Brewers. Reading the scouting reports and trade analyses around the industry, it sure sounds like all three have a chance to do just that. So, yes, the 3-for-1 deal needed to happen. But nobody said that the fan in me has to like the give just because it was the right thing to do. Senior Brewers presence (since Jan '06) in the MLB.com/blogs community. Covering the team from a fan's perspective. Senior Brewers presence in the MLBlogs community. Covering the team with a fan’s perspective from inside Miller Park.